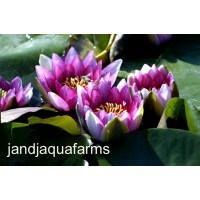 A pleasant surprise awaits as we choose the three (3) hardy water lilies in this package! 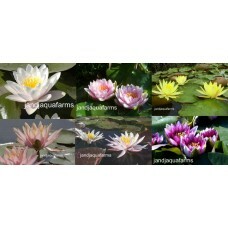 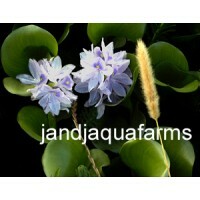 You will receive three clean and healthy hardy water lilies of different colors! 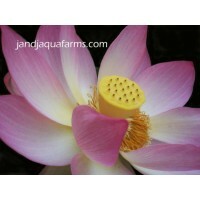 Each will either have an identifying flower bulb or will be tagged.